A new life or a better one, a new stage of life began a month ago for the children at Casa Juliana, but also for Remi and Emily. Our goal and dream when we opened Casa Juliana was that this house would be a transition home to prepare the children for the moment they will be received into a family (with a mother and a father), because we know that every child grows and develops healthy and harmonious within a normal family. Few of these children have had this chance and have received families that they now enjoy and grow in a healthy environment. The other six children remained in the care of LOC’s staff. Although there have been hard moments for us lately, God has done great things for us and the children we care for. One of these great things was the day when Remi and Emily expressed their desire to become “parents” for the children living in Casa Juliana. Remi has been LOC’s employee for over four years at Prevention of Abandonment department, and Emily has been a missionary for three years working with the orphan kids at Orphan Outreach department. In the year of 2016 they got married and continued their mission at LOC. We wanted a family for every child from Casa Juliana, but we did not imagine such a response to our desire and prayers! 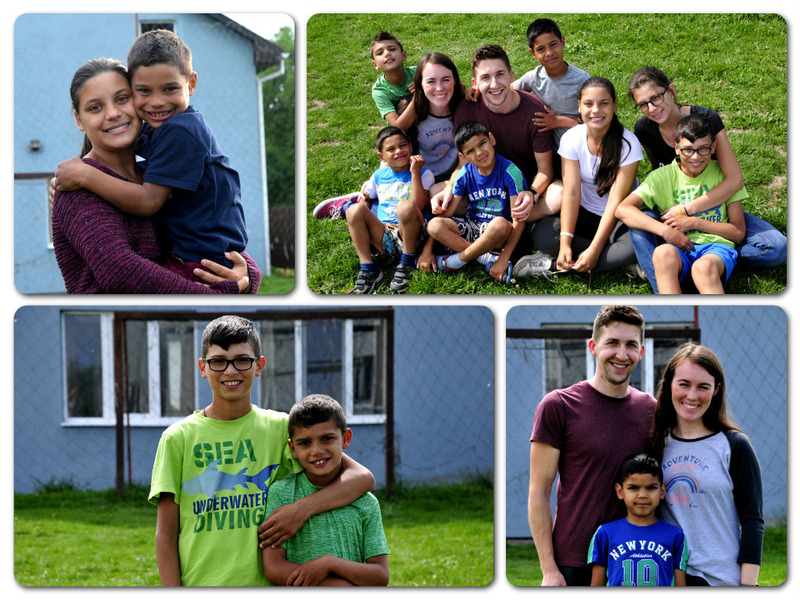 Lately the children have undergone a constant change: staff who left, others who came, and also moving into a new home. With all these changes they could not keep up and easily adjust themselves, so soon behavioral problems appeared. Throughout this process the children have had therapy and psychological counseling. 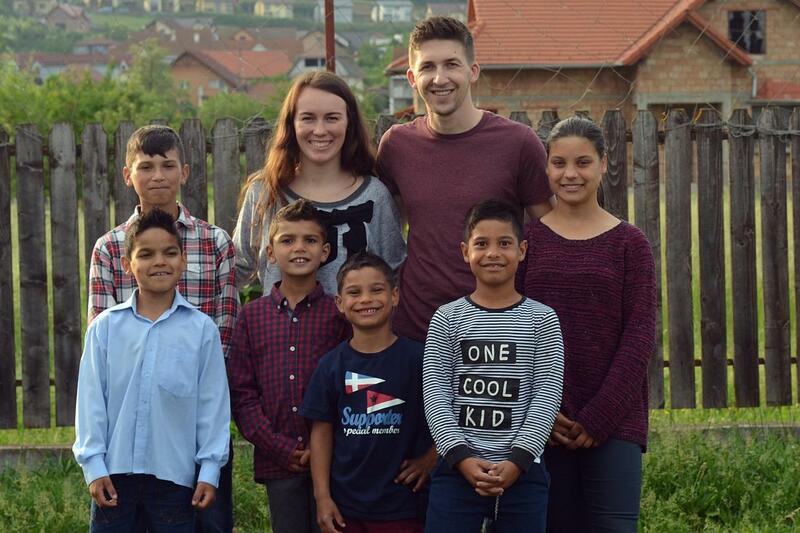 We are thankful for Remi and Emily’s decision, and we know that this new beginning as parents for these 6 children is a huge challenge for them. Reason why we want to continue to support them in prayer for strength, wisdom, and guidance in everything they do, and at the same time we pray for our children that the accommodation with their new “parents” will go smoothly, will be fast, and healthy!